Wednesday Son and I drove to North Beach to see Daughter who works on the USS Lexington Museum on the Bay. As I stopped at a stop sign, we looked up to see these monks walking single file and looking rather out of place amid the tourists. Where had they been? Had they toured the Lex? Were they going to visit the Texas State Aquarium next? 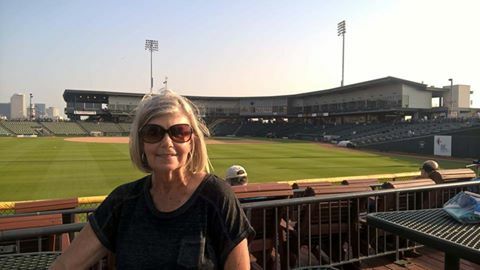 Son captured the moment with his phone. 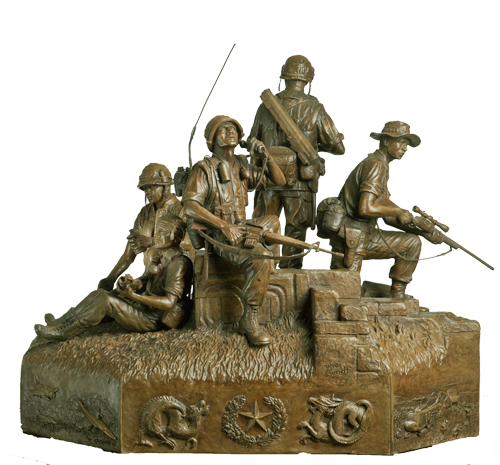 The Texas Capitol Vietnam Veterans Monument was approved by the Texas legislature in 2005 to honor Texans who served in the Armed Forces during the Vietnam War. The 14-foot tall monument will be dedicated on the Capitol grounds in Austin on March 29, 2014. Currently a scale replica can be seen on the USS Lexington Museum on the Bay as part of the Texas Vietnam Heroes visiting exhibit. The display also consists of 3,417 hand-embossed personalized dog tags representing the Texans who died while serving the U.S. Armed Forces during the Vietnam War. The interactive exhibition pays tribute to and educates the public about the sacrifices of Texans in Vietnam. Each hero is remembered by name, rank, branch of service, home of record and date of his loss. Black tags represent the Texans who are still Missing in Action. .
A set of identical dog tags will be entombed in the Texas Capitol Vietnam Veterans Monument as part of the monument to honor all Texans who served in Vietnam. The Texas Vietnam Heroes Exhibit can be seen until March 24, 2014 on the USS Lexington Museum. Nicknamed “The Blue Ghost,” it is open daily and located on North Beach in Corpus Christi, Texas. For more information go to www.usslexington.com. 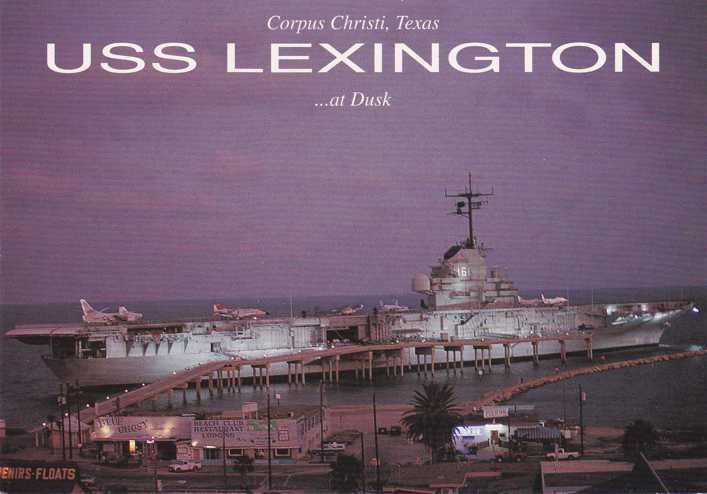 The USS Lexington is a floating museum. For more information on the Texas Capitol Vietnam Veterans Monument go to www.buildthemonument.org.